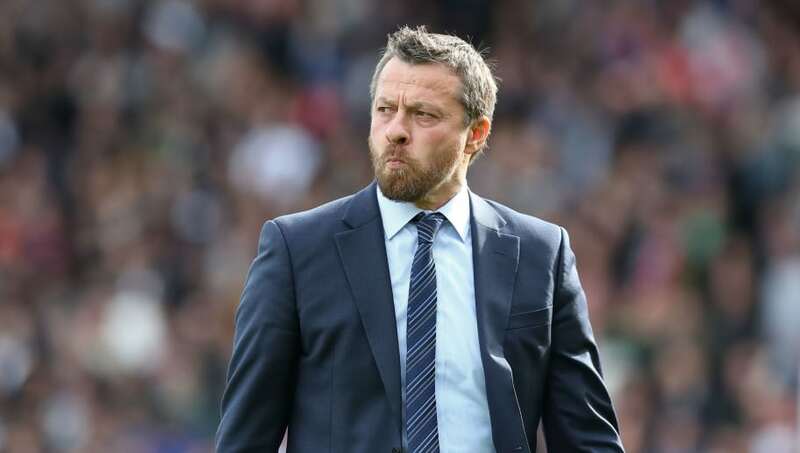 Fulham have reportedly informed their manager ​Slaviša Jokanović that has has just two matches to improve his struggling side's fortunes, or he will face the sack. The Cottagers' inability to defend cost them dearly again on Saturday, as they slumped to a 4-2 defeat against their fellow Premier League new boys Cardiff City. The loss, billed as an early season relegation six pointer prior to kick-off, saw Fulham slip to 18th in the league table, having conceded more goals than any other side in the division so far. According to the Times, the ​Fulham board have demanded that the former ​Chelsea player sorts his side's defence out over their next two matches - a home clash against Bournemouth followed by a trip to fellow struggles Huddersfield Town. A daunting trip to Anfield follows, where a potent ​Liverpool attack could potentially rip Fulham's threadbare defence to shreds. Having spent a hefty £98m on summer signings, the pressure is on for Jokanović to get his squad to gel as soon as possible. West Ham United started the season sluggishly as their host of new talents failed to click, but in recent weeks they've managed to steady the ship and become a more cohesive unit - a feat that Fulham desperately need to replicate. While some Fulham fans will be eager for a change, many will be reluctant to part company with the coach who saw them regain their ​Premier League status for the first time since 2014. With a strong group of talented players at the club, Jokanović should arguably be given more time to develop his side, rather than being unceremoniously disposed of before November. Meanwhile, ​Jok​anović has insisted that he can find a solution to his side's defensive issues, and has vowed to keep fighting for his job. The Serbian coach claimed he was impressed with his side's attacking endeavours, by conceded that they have much to improve in defence, and that he is still working hard to establish his preferred starting XI.